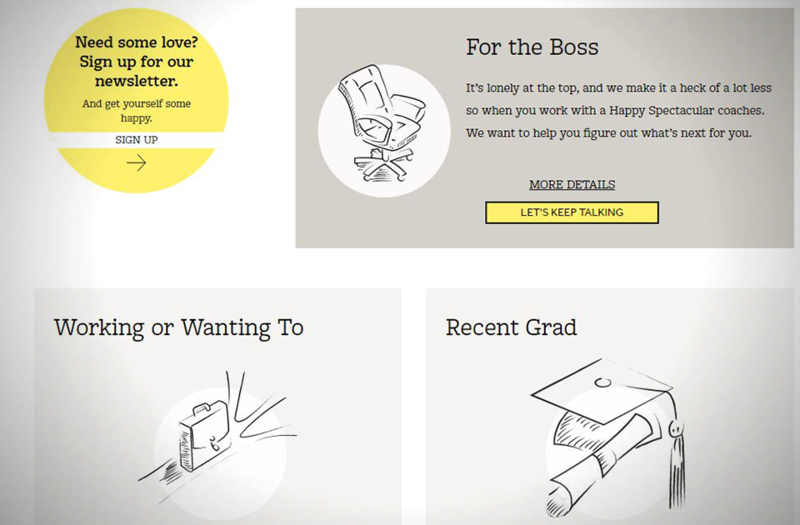 With a playful voice and lighthearted branding for their on-demand coaching services, Happy Spectacular wanted us to design their customer journey, from the first contact to after the last coaching session. They needed to manage a high volume of leads and wanted to engage prospects so that every customer felt taken care of at every step. They also wanted a CRM that would gather data on customer trends for further analysis. 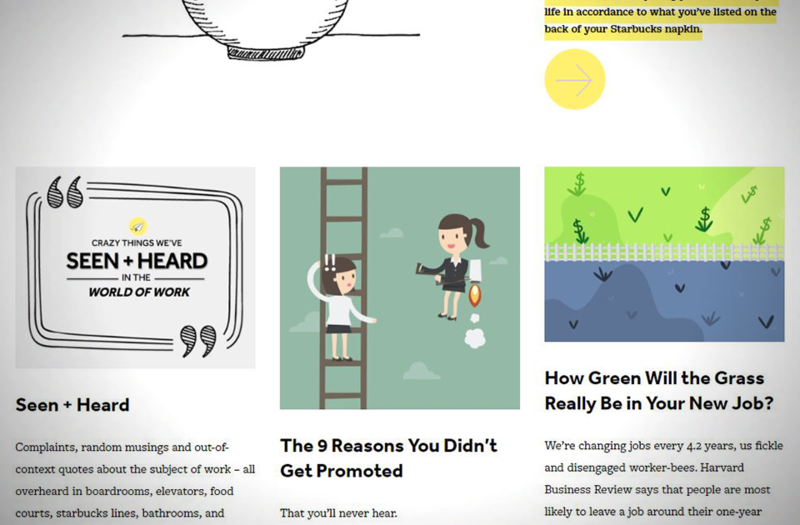 Finally, their website needed to be a holistic platform that would support every phase of the customer journey and work across their business services, with a design that reflected their light, free, open brand. 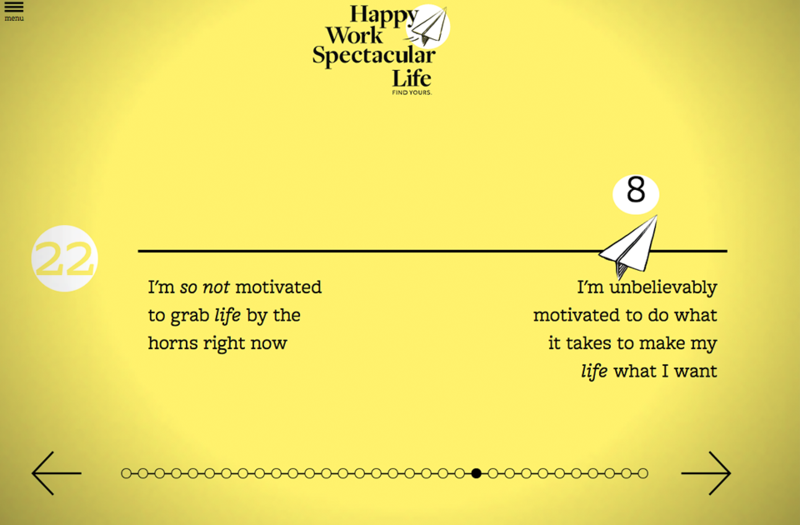 Working with Happy Spectacular, we developed a magazine with a Buzzfeed-style content strategy, delivering content on work and work/life balance, in order to show off Happy Spectacular’s coaching expertise. 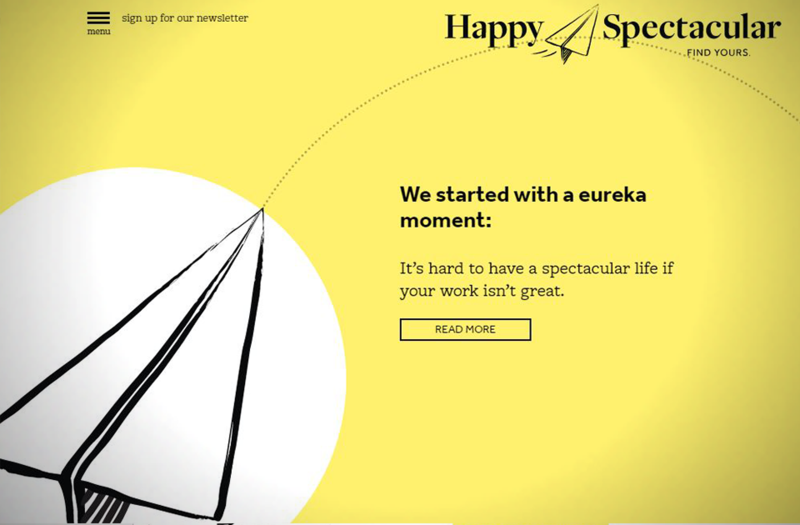 We implemented a Mailchimp CRM template, providing an automated lead-generation system, while allowing customers to feel relaxed at every interaction with Happy Spectacular. 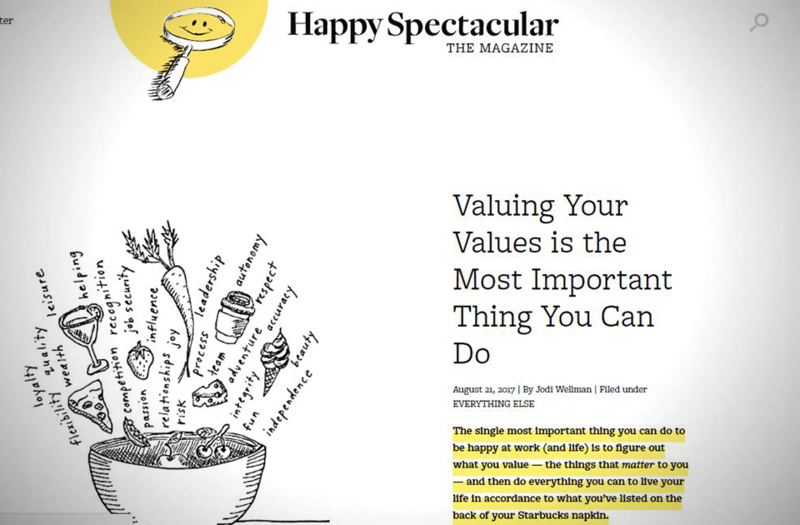 Using this CRM, Happy Spectacular now has the capability to aggregate customer data, discern trends across clients, and perform statistical analysis. 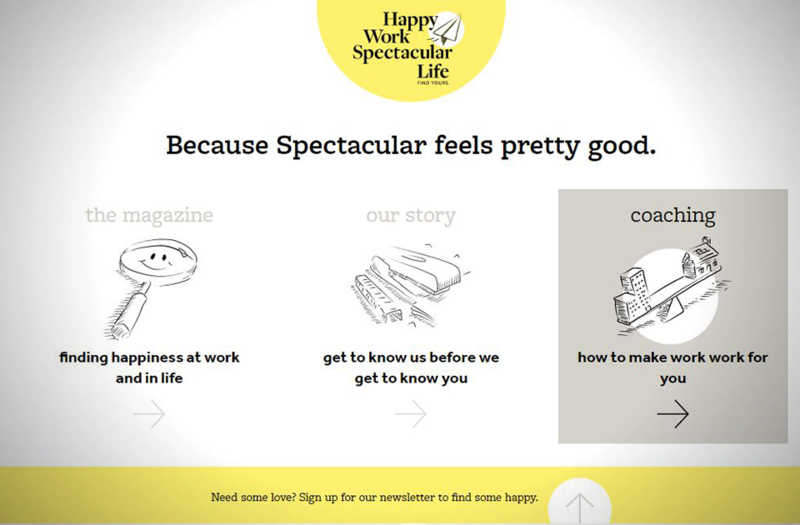 We also designed an interactive animation to tell their story: Happy Spectacular relieves clients’ challenges by infusing play into their work, so now their website stands out with an animation that feels like a breath of fresh air. Finally, we created a customizable quiz experience that creates a playful toy that drives audience members through a self-assessment and survey tool – and the collected customer data prompts automations that drive further recommendations based on survey results.